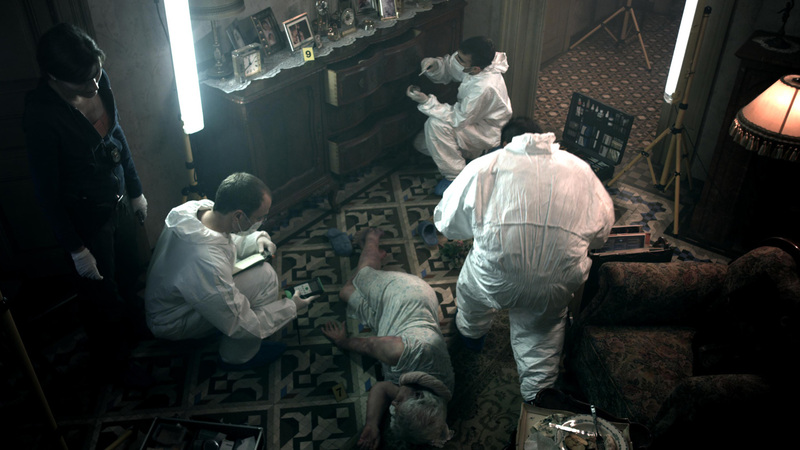 In 2006, several murders and attempted murders were committed in downtown Barcelona in less than three weeks. 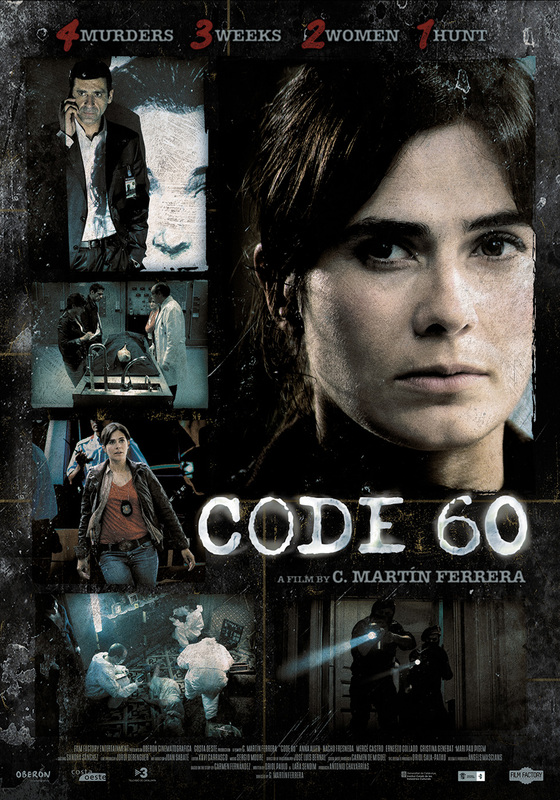 CODE 60 is a gripping police thriller based on the real-life case of the “Old Lady Killer”, a woman whose crimes stumped the police and sent a wave of panic through Barcelona. 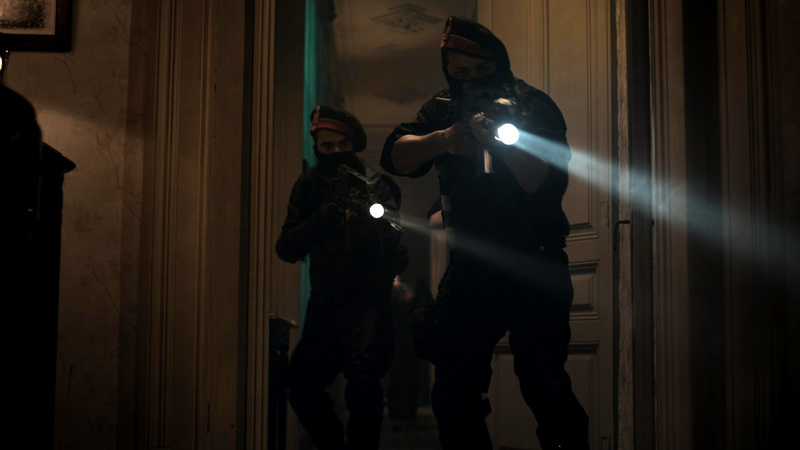 Eva is a young police officer with her sights set on breaking into homicide, but is stuck in the robbery unit. One day, she is asked to join the hunt for a serial killer with a predilection for murdering old women in the panic-stricken. 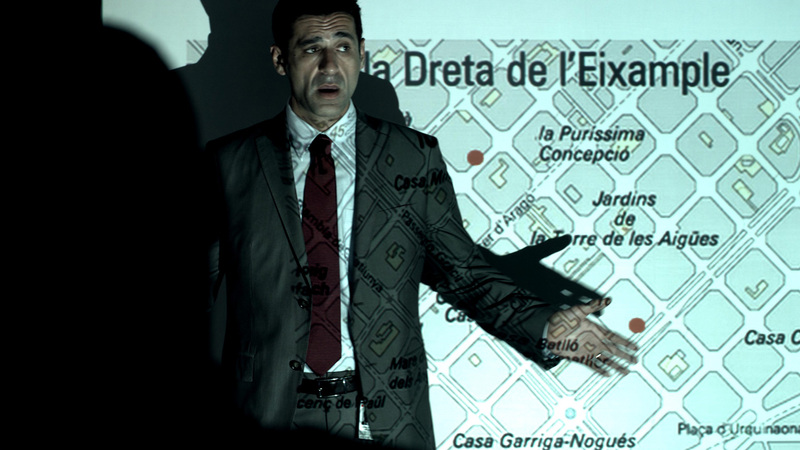 The rookie agent will have to juggle capturing the murderer while toughing out her own personal battle against Chief Inspector Xavier Vidal, the man who constantly shuts door to the homicide unit in Eva’s face.